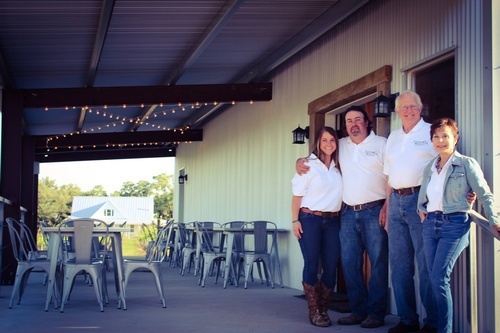 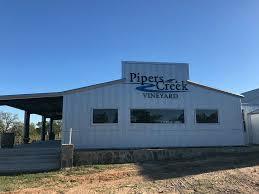 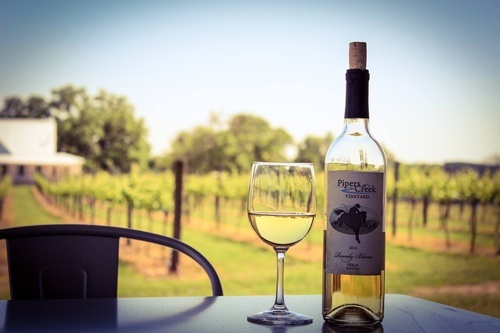 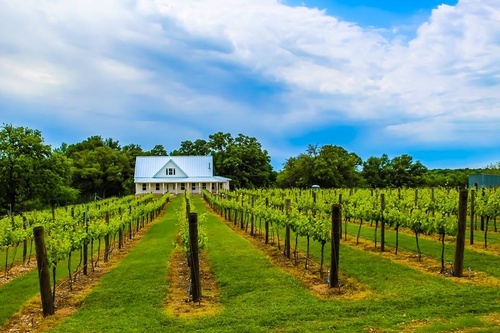 Pipers Creek is owned and operated by four Certified Texas Wine Specialists. 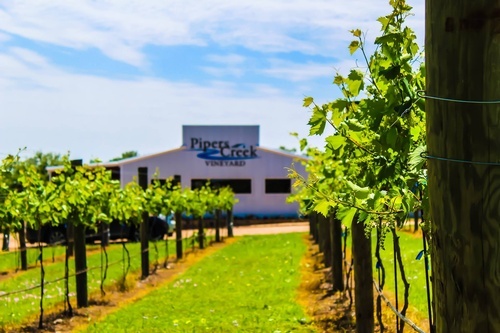 They began planting grapes in 2013 at their vineyard at 1052 Zimmerscheidt Road. 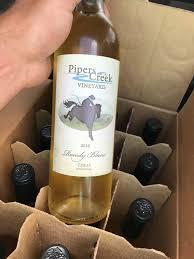 They started with the Villard Blanc grape, an established hybrid grape that’s relatively new in Texas. 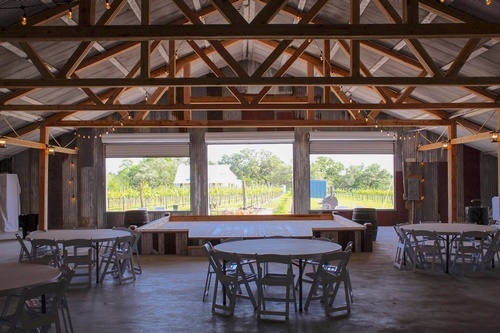 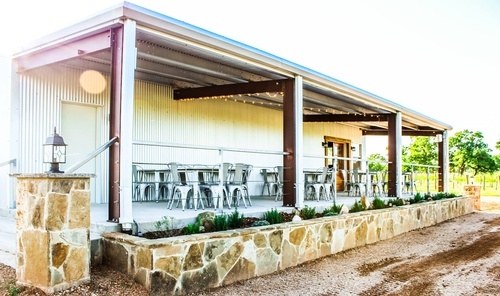 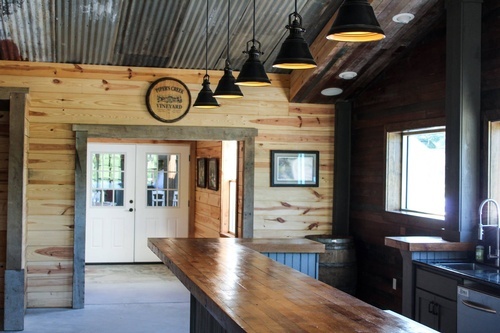 The Tasting Room is open on weekends and their special event barn is always available for weddings, receptions, reunions, company function and more.